Welcome to the School of Nursing Graduate Programs at Queen’s University, Kingston, Ontario, Canada. 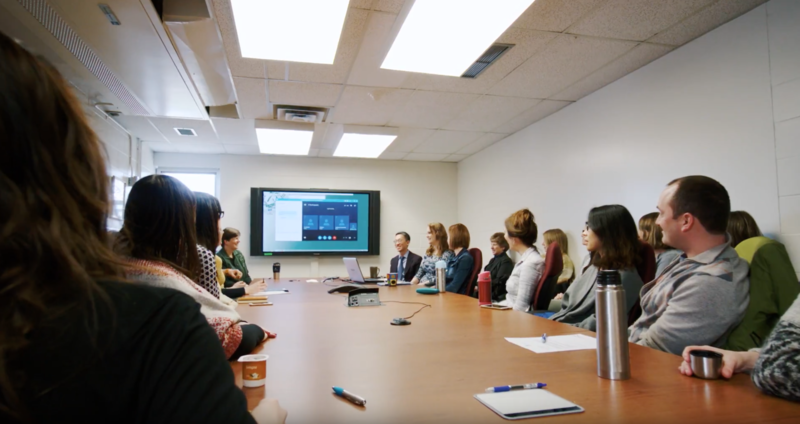 We offer a wide variety of programs including PhD, Master’s and Diploma programs to build on your clinical, research and leadership interests and offer the opportunity to work with faculty who are national and international leaders in their fields of health care and nursing. With the world’s best scholars, prizewinning professional development opportunities, and life in the affordable, historic waterfront city of Kingston, Queen’s offers a wonderful environment for graduate studies. Consider a graduate degree for all it has to offer: well-developed skills in critical thinking and writing, advanced knowledge in research and nursing skills, and, perhaps even more importantly, skills to facilitate change in today’s health care system. 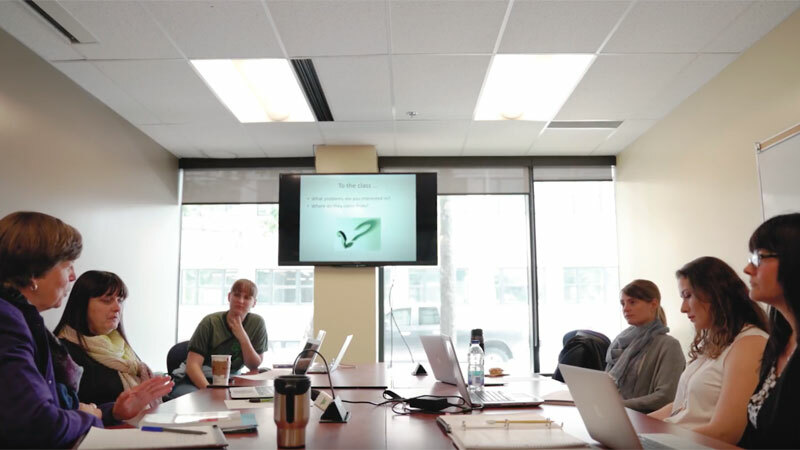 Graduate students and their work are an important part of an ongoing knowledge creation process that provides the health care system with ways of understanding phenomena using multiple ways of knowing. Today’s employment marketplace seeks people with advanced skills who can critically analyze information and evidence, synthesize in both scholarly and public reports, create new knowledge, and lead change and transformation. Study at the Queen’s School of Nursing and you will acquire such skills for a successful career. I invite you to explore the various programs offered at the Queen’s School of Nursing. Please watch our video below and I encourage you to contact us with questions. 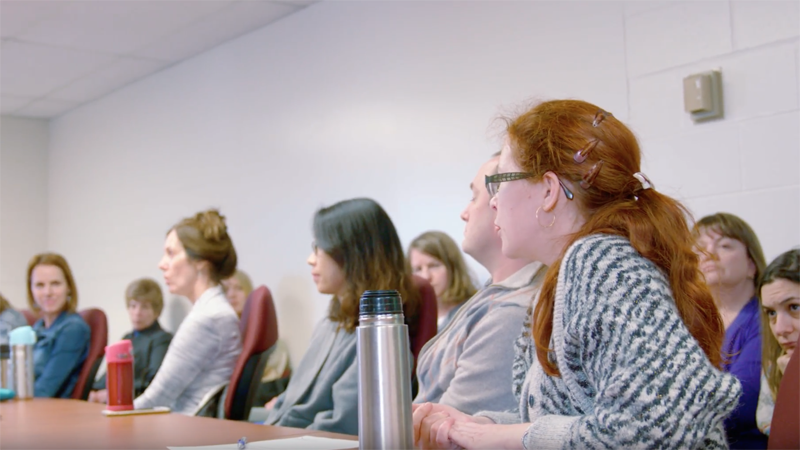 The Queen’s School of Nursing offers a challenging and innovative MNSc program to prepare you with the critical appraisal skills needed for developing the scientific basis for nursing practice. 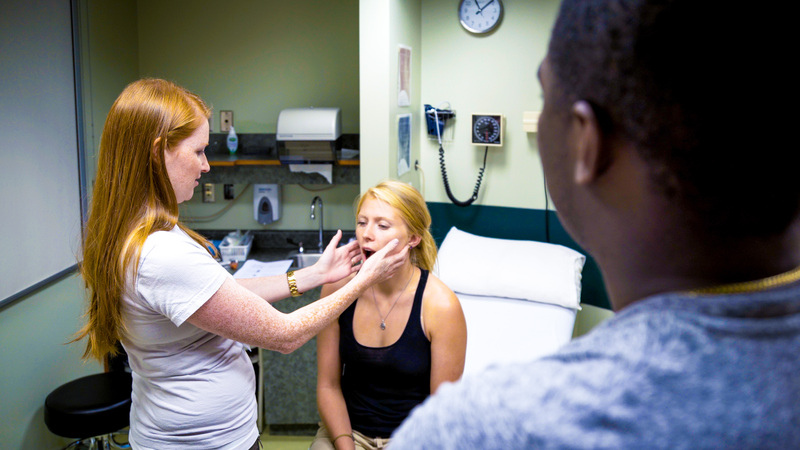 The School of Nursing at Queen’s offers a challenging and innovative program to prepare you with the knowledge and skills to provide advanced nursing care to individuals and families in primary care settings.